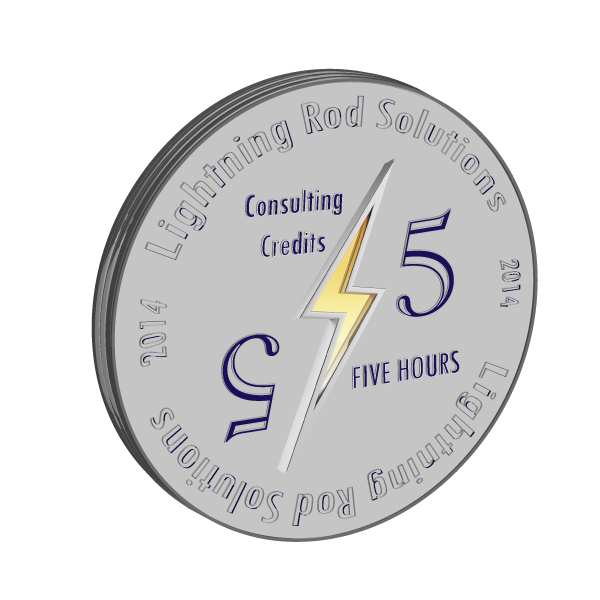 Purchase of this credit entitles buyer to 1 full hour, minimum, of online interactive marketing consulting with Lightning Rod Solutions Founder Kevin Pacotti, regarding the successful marketing of your business, business idea, products and/or services. Each hour includes prior review of any preliminary documents you may wish to provide (up to 10 pages), screen-to-screen online meeting space via WebEx (no camera or headphones required on your end). 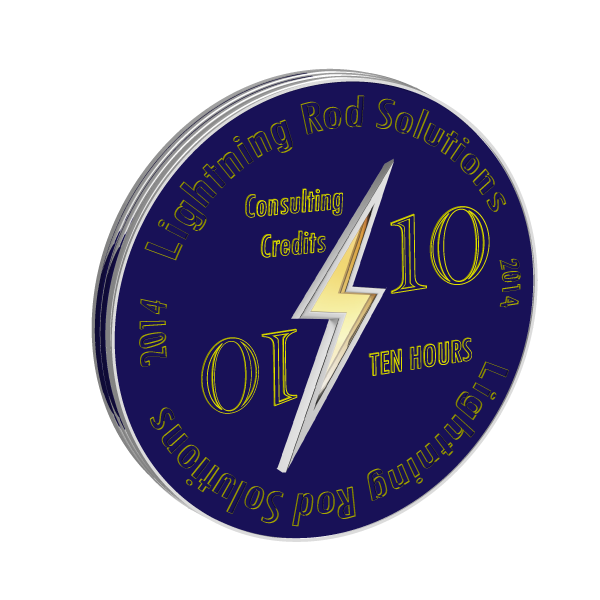 Kevin Pacotti will ask you a number of questions about your business and marketing goals, and provide guidance on ways to utilize new marketing tools that will generate results. 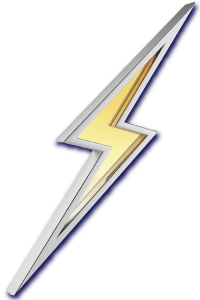 When appropriate, Kevin will offer additional services from Lightning Rod Solutions, though the focus of marketing consulting is to help clients exert more control, with less effort, over their own marketing communications.